We love to tune into the realm of the Holy Spirit, and we do receive messages from God's heart in order to encourage people. These are destiny words, messages that often have to do with the Original Design which our loving Creator has for every individual. Spiritual readings are prophetic, but prophecy does not only mean foretelling things that will happen in the future. These messages include "forthtelling" the heart and mind of God himself. 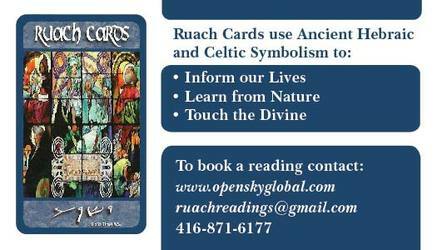 We now offer also a new tool of blessings, called Ruach Card Readings. These are completely new cards (not Tarot) that are only positive and have the potential to unleash blessings into your life. The Ruach reading takes 30-45 min. All the readings are donation-based. We trust that your heart will be touched by the love of God. 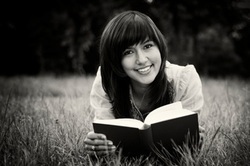 Suggested love donation: $20-60 per session, depending on your willingness and means.